If you could do anything...ANYTHING at all, what would it be? For me, the answer isn't necessarily a profession or job title. It's a few words that when combined and applied to my life make me a very, very happy person. And I would prefer sharing the entire experience with loved ones. Although, I am not opposed to traveling by myself on occasion and often crave time alone to recenter and energize. 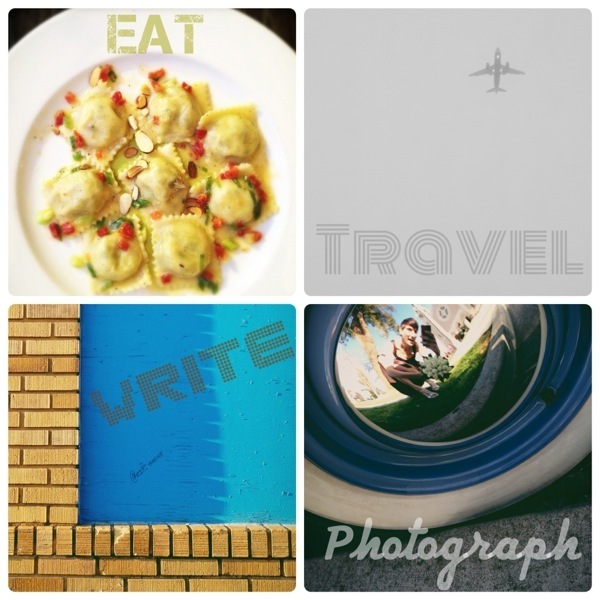 When I first realized these were the things I longed to incorporate most in my life, I thought: travel blogger. Knowing that I couldn't be the only person with this dream (what?!) and being rather unsure about how one would even pursue that dream, I decided to just do the whole thing for myself. So I started a new website dedicated to the idea! And then I utterly neglected it. So I decided to shut that website down and focus my efforts and energy on this one. But the passions remain. So I've decided to just incorporate that idea into this blog. What does that mean? From here on out, I'll be mixing in more posts that aren't strictly dedicated to and focused on photography. I'm thinking posts focused on particular restaurants, favorite places, travel experiences and more. I'm working on one about Toki Underground for starters, so check back later this week for a taste!